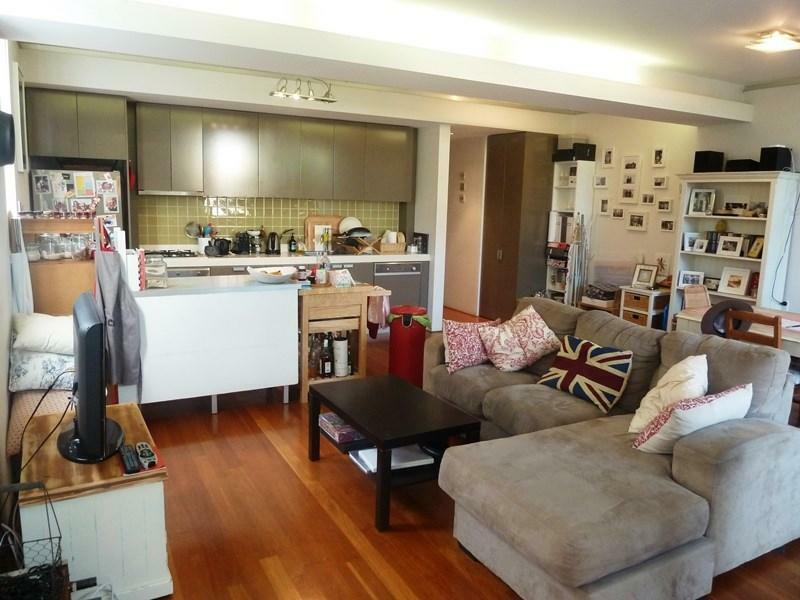 Deposit Taken - BRIGHT AND SUNNY APARTMENT WITH PARKING! 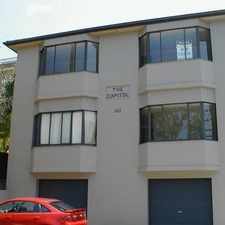 53 -55 Bennett Street is a 20 minute walk from the South Coast Line and the T4 Eastern Suburbs and Illawarra Line at the Bondi Junction Station Platform 1 stop. 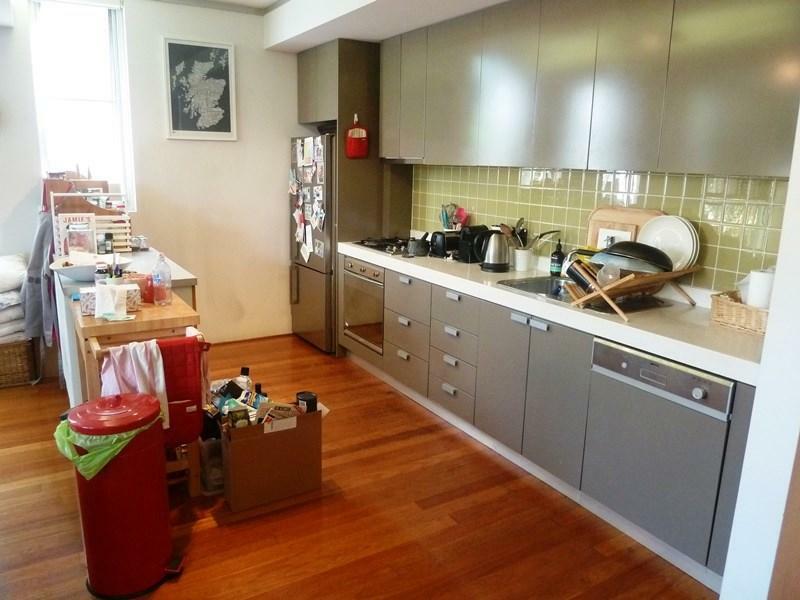 This apartment is in the Bondi neighborhood in Sydney. 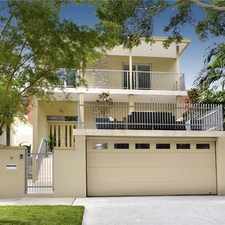 Nearby parks include Waverley Park, Waverley Park and Tamarama Park. 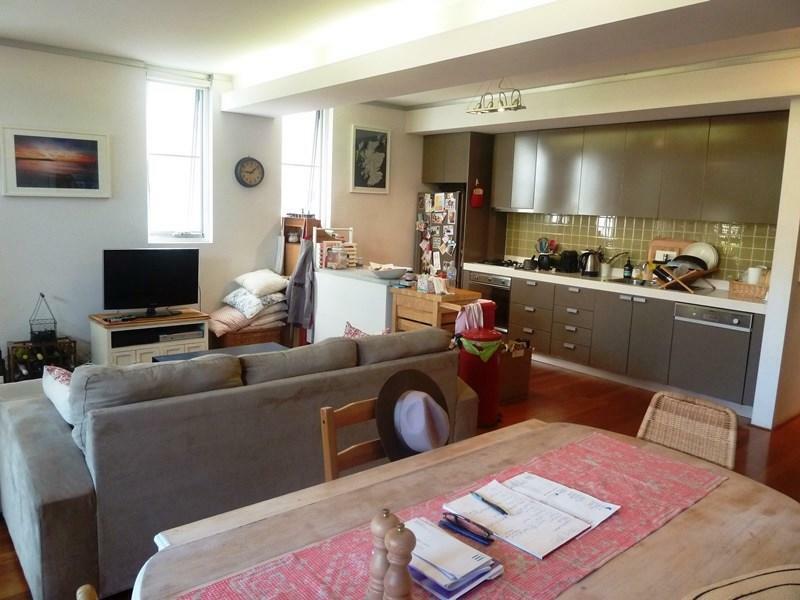 53 -55 Bennett Street has a Walk Score of 90 out of 100. This location is a Walker’s Paradise so daily errands do not require a car. 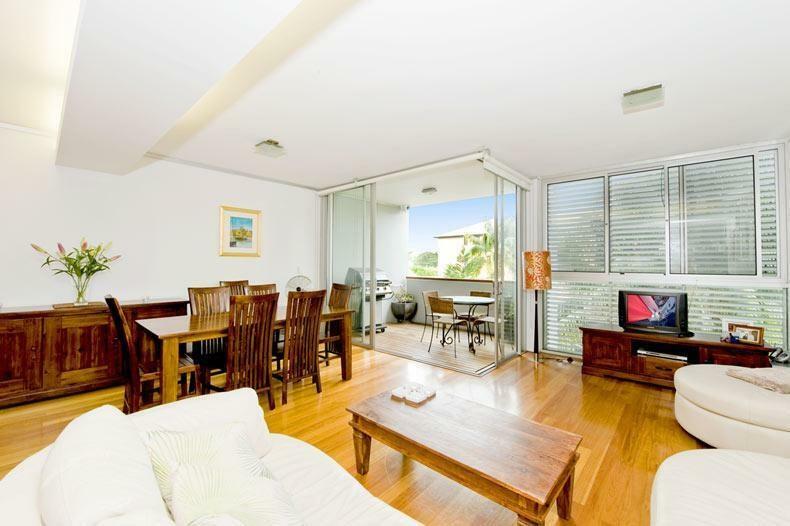 Amazing modern 2 bedroom apartment only minutes from the beach. Explore how far you can travel by car, bus, bike and foot from 53 -55 Bennett Street. 53 -55 Bennett Street has excellent transit which means transit is convenient for most trips. 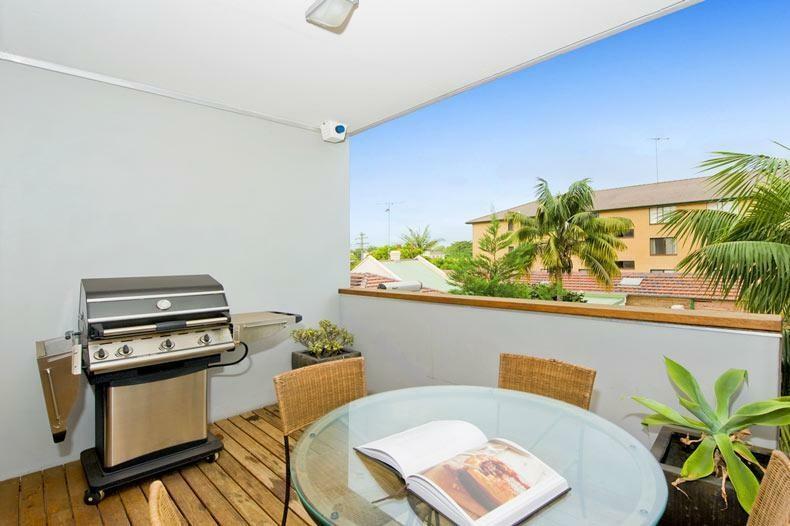 View all Bondi apartments on a map. 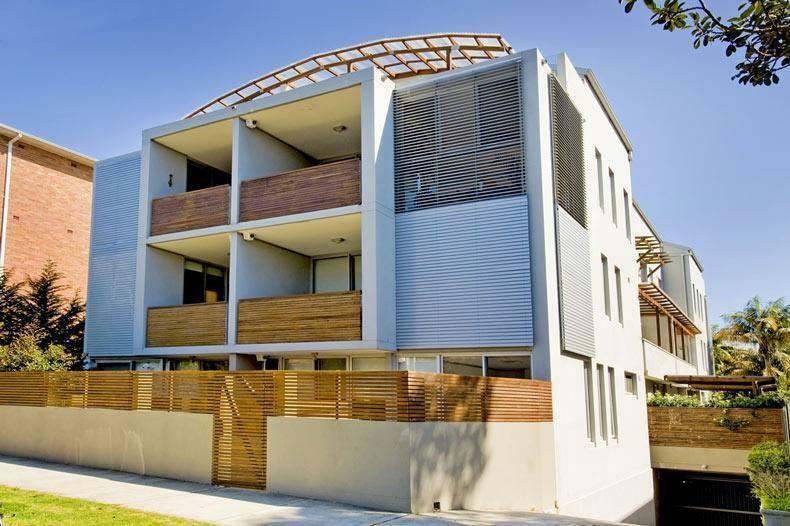 UNIQUE THREE BEDROOM RESIDENCE IN BONDI! 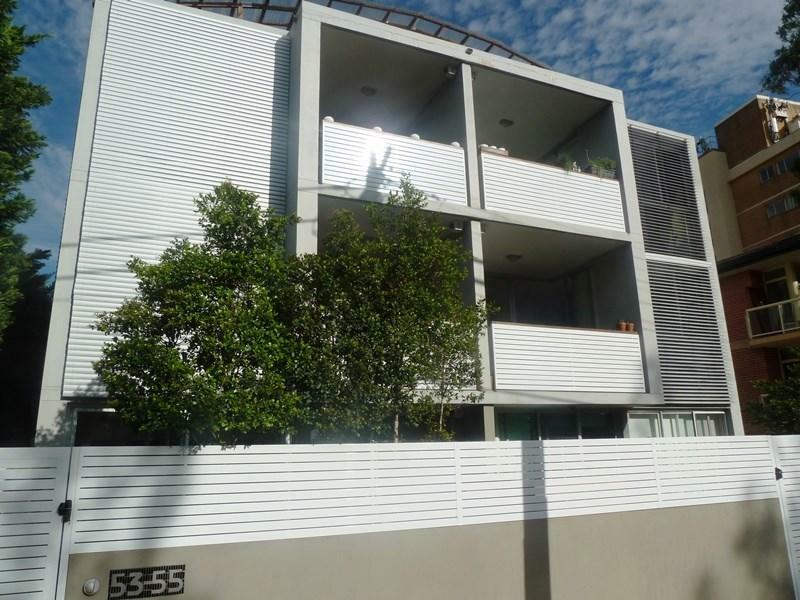 53 -55 Bennett Street is in the Bondi neighborhood. 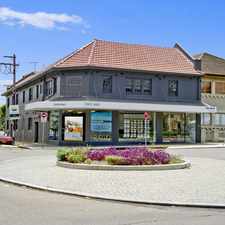 Bondi is the 86th most walkable neighborhood in Sydney with a neighborhood Walk Score of 79. 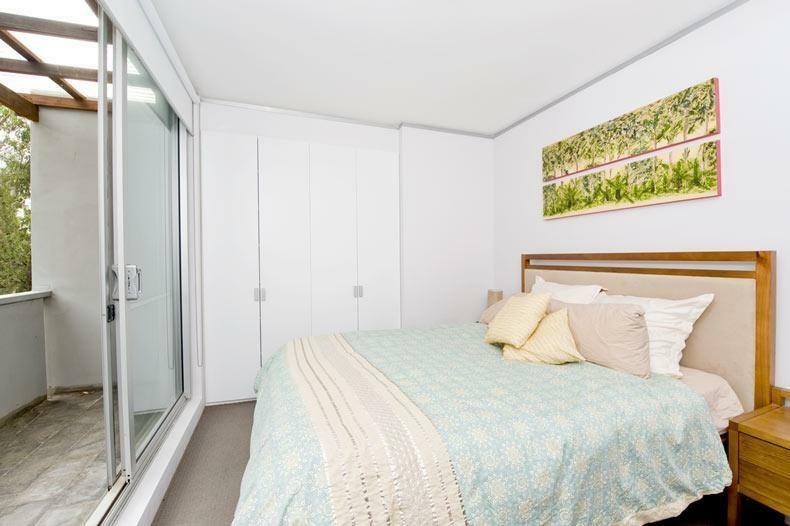 FULLY RENOVATED 1 BEDROOM APARTMENT! 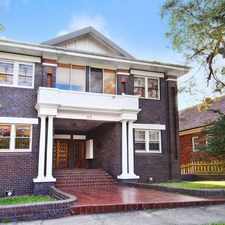 DEPOSIT TAKEN - CHARMING ART DECO ONE BEDROOM + STUDY !